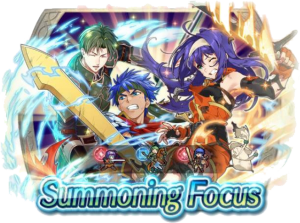 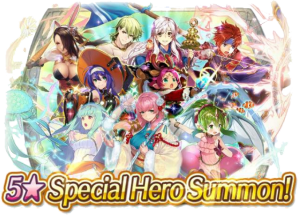 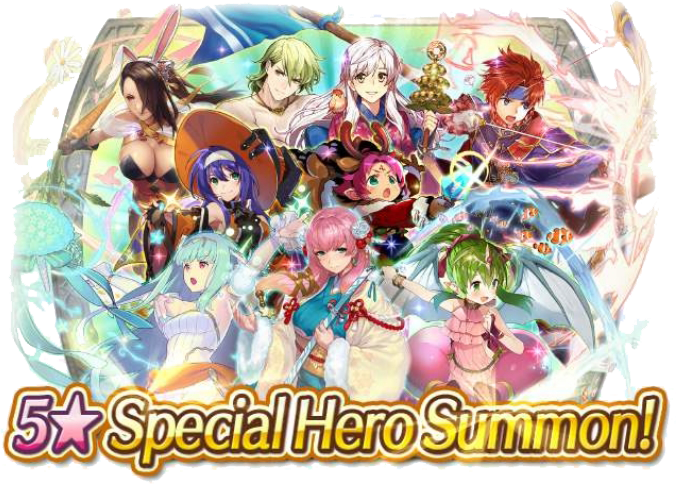 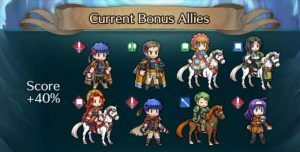 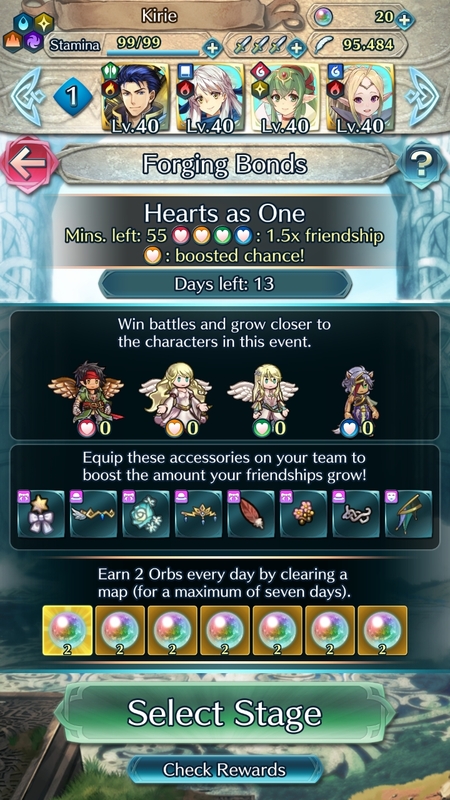 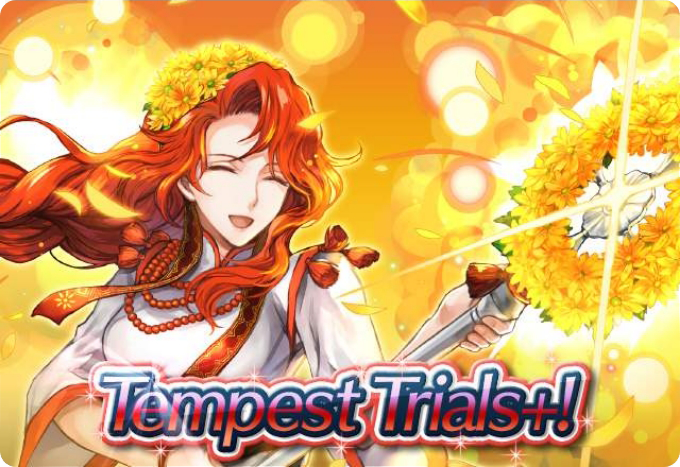 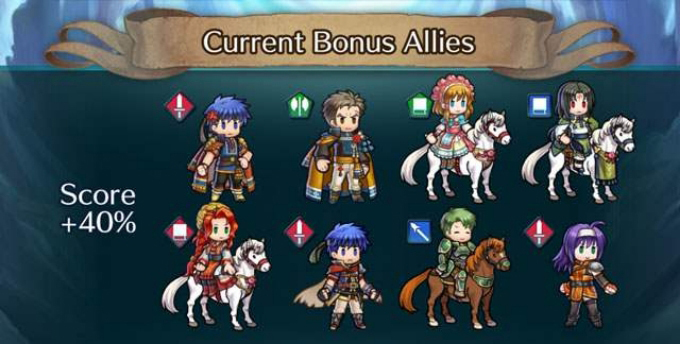 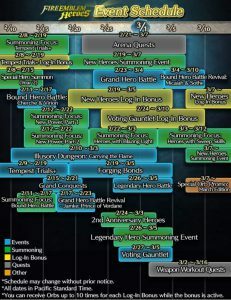 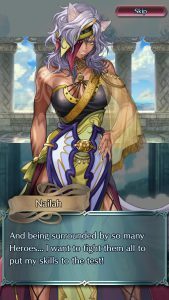 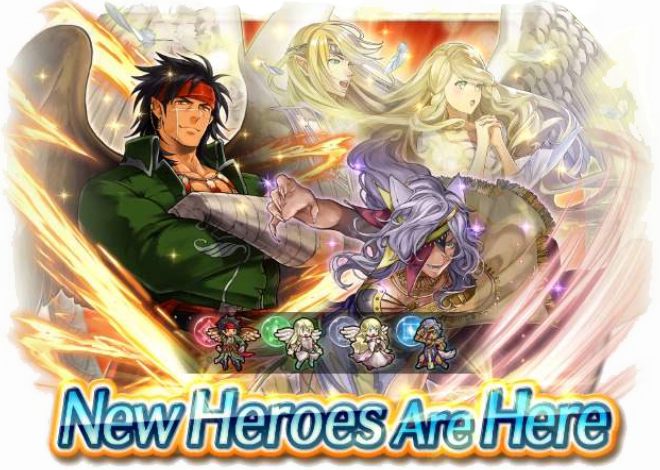 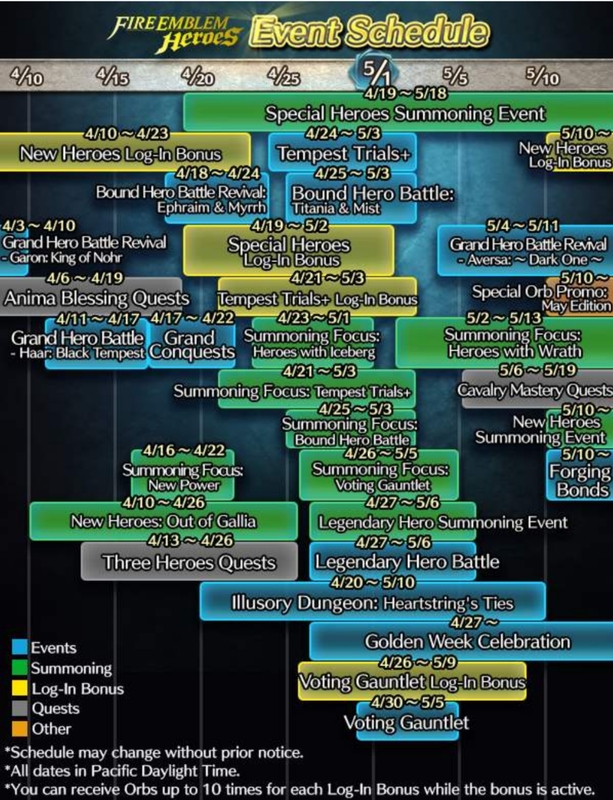 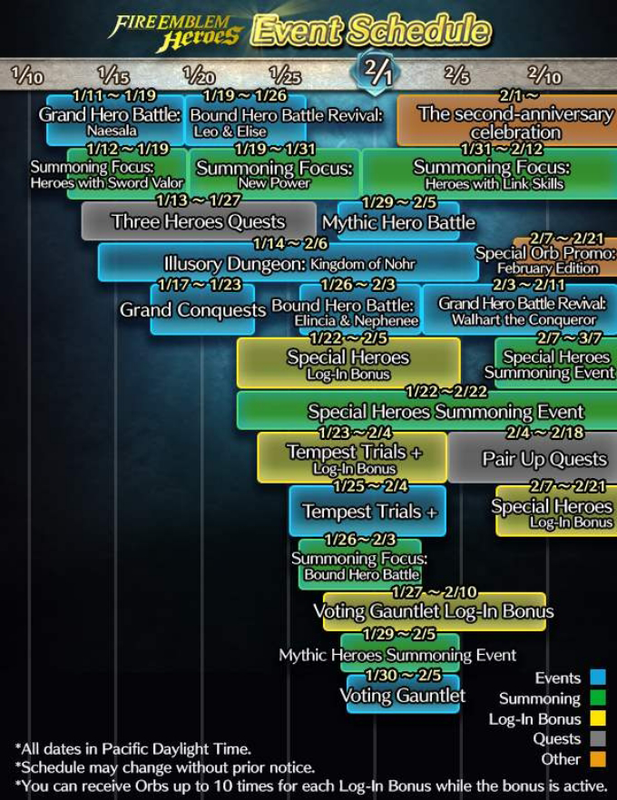 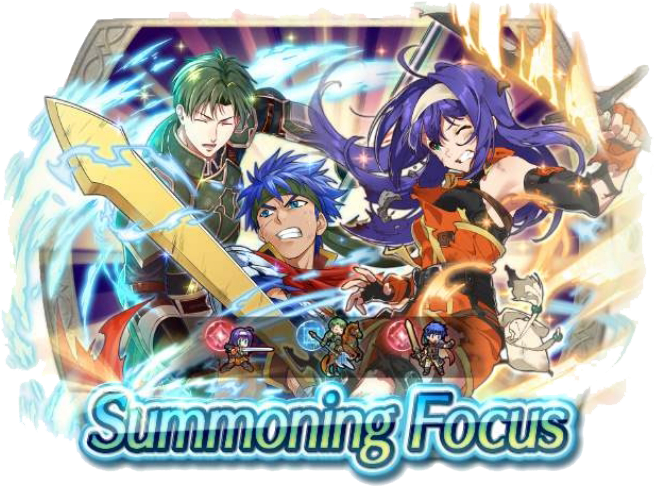 Heroes: Haar GHB is here, and April Event Calendar released! 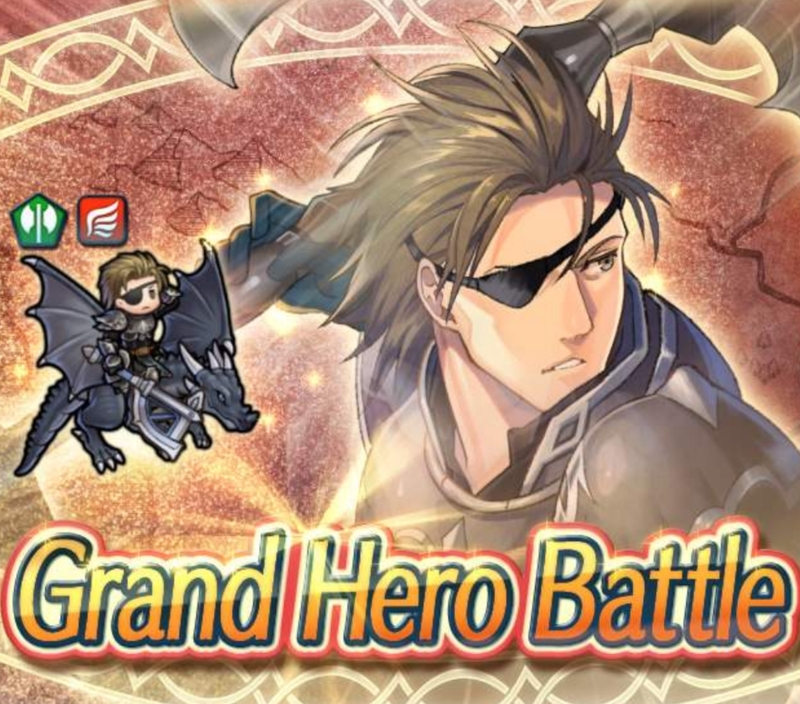 You probably expected a Laguz Grand Hero Battle to run alongside the four Laguz in the recently released banner, but it was Haar all along! 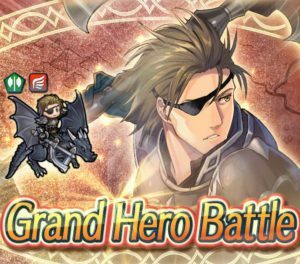 From today until the 18th of April, 6:59am UTC, you can earn yourself up to three copies of Haar: Black Tempest (1 x 3-star, 2 x 4-star) and 2,000 Feathers by completing all available difficulties (Hard, Lunatic, Infernal) of this GHB. 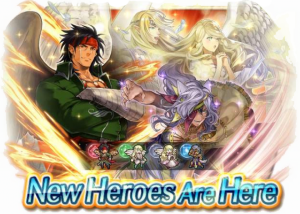 Stats at 5-Star Level 40: HP: 45, Atk: 37, Spd: 25, Def: 36, Res: 18. 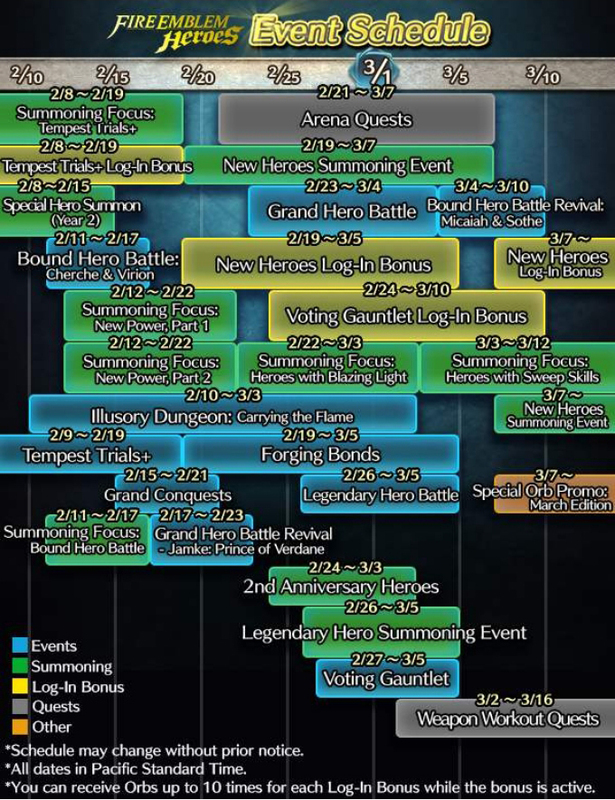 Also released today is the event calendar for the next month! 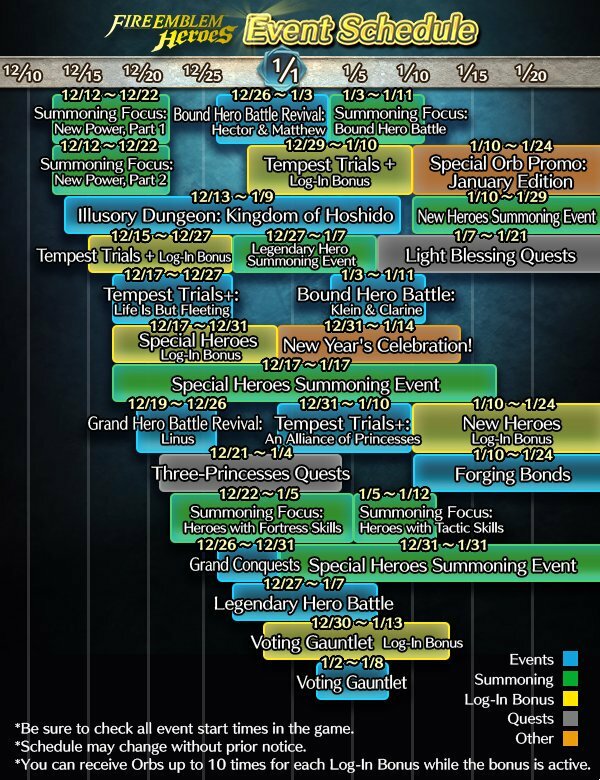 Click on “Read more” to view a text version of the calendar.